In some of the recent episodes of Bigg Boss 11, Luv Tyagi was seen making fun of his friend Priyank Sharma. Bigg Boss 11 is one of the popular shows of the small screen. BB fans including celebs have always expressed their opinions on social media. This time, it was telly actress Kishwer Merchant. The lady looked disappointed by Luv Tyagi’s behaviour as the latter in last few episodes was seen making fun of his friend Priyank Sharma. 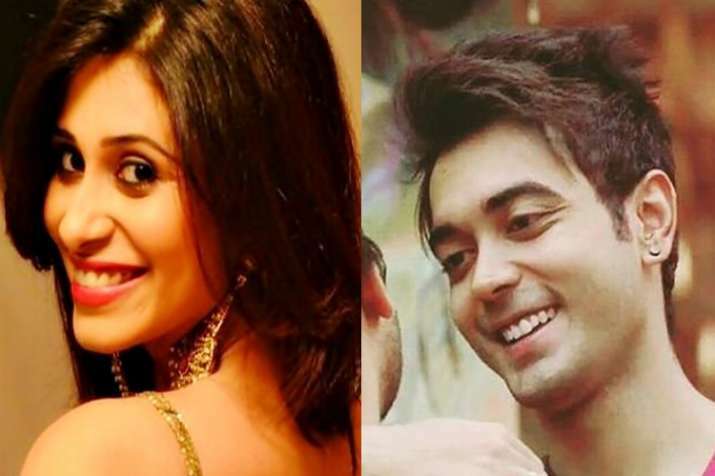 She stated that Luv is not a friend as he was seen bitching about Priyank with Shilpa Shinde and Puneesh Sharma. It seems that the lady already knew that things are going to get difficult for her after this tweet as the supporters and fans of Luv started to troll her in series of tweets. Hina Khan, Luv and Priyank used to be three good friends on the show. After Priyank’s closeness with Vikas Gupta, things got bitter between the three. In last few episodes, Luv was seen copying and making fun of Priyank in front of Shilpa and Puneesh. You should always expect the unexpected from the show. In the coming Weeekend Ka Vaar episode, it is yet to be seen who gets eliminated between Luv and Priyank.